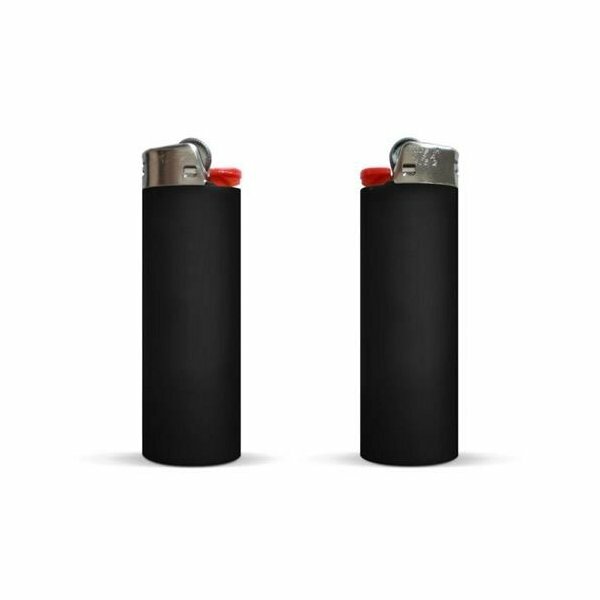 With up to 3,000 lights, the BIC Maxi Lighter is the standard of quality for lighters. 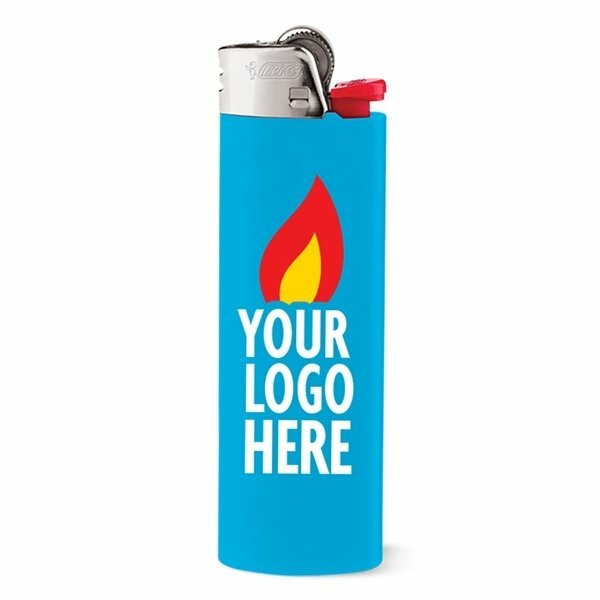 Custom BIC lighters are a great way to add your brand to staple item found everywhere, from grocery stores to tobacco shops. The BIC® J26 Maxi Lighter has a Patented Child Guard® mechanism to improve safety. 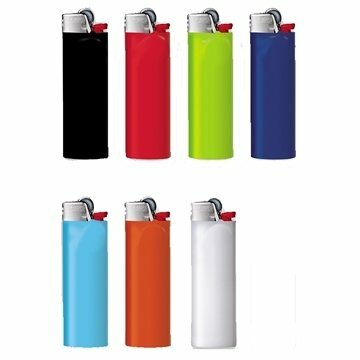 All lighter shipments are subject to hazardous materials surcharge by the carrier. Lighters will ship standard ground plus a $28.50 hazardous materials charge per carton. 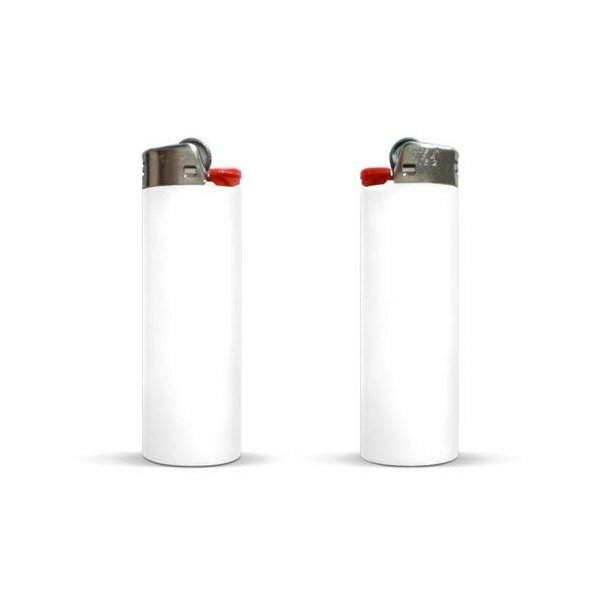 This item is classified as a hazardous material by various federal agencies and may not be reshipped or mailed except in an approved container. They came out great, just as I designed them. Took a little extra time to get them because they are considered a hazardous material and I had to sign for them. Our logo looks great! Outstanding value!